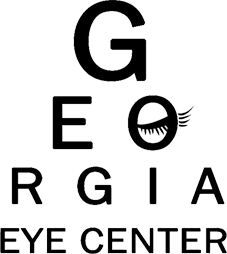 At Georgia Eye Center we aid patients who have had poor outcomes from refractive surgery. We have been able to help many patients in the Atlanta metropolitan area. Our Doctor specialize in aiding this very special population maximize their vision with state of the art contact lens technology.